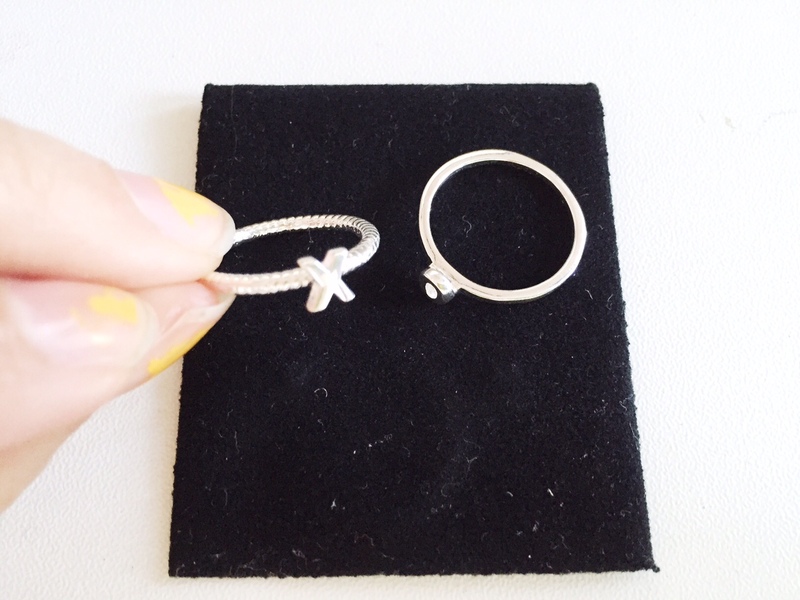 Getting them fresh new silver rings is one of the best feelings! Especially when you get new ones from a designer you have not come across before. 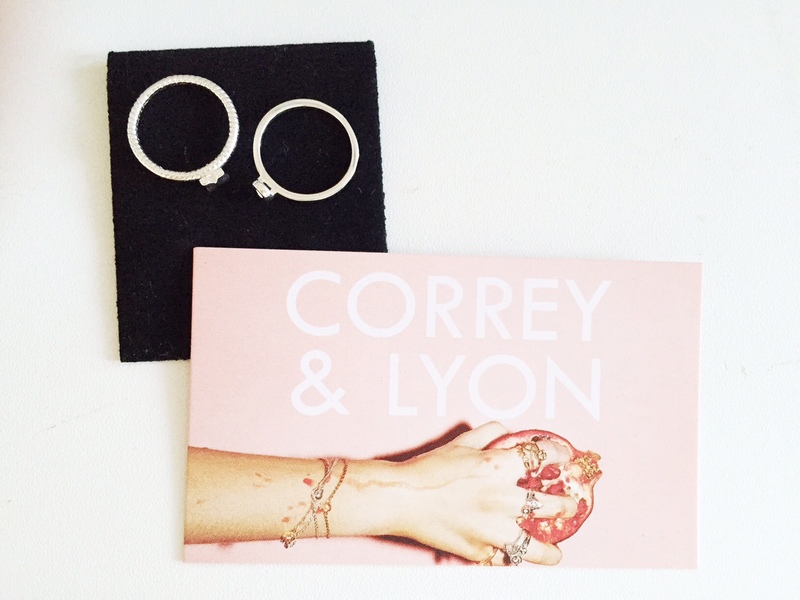 Corry & Lyon is an Australian-owned brand, that specialises in creating timeless jewellery pieces that effortless would look amazing in any outfit. 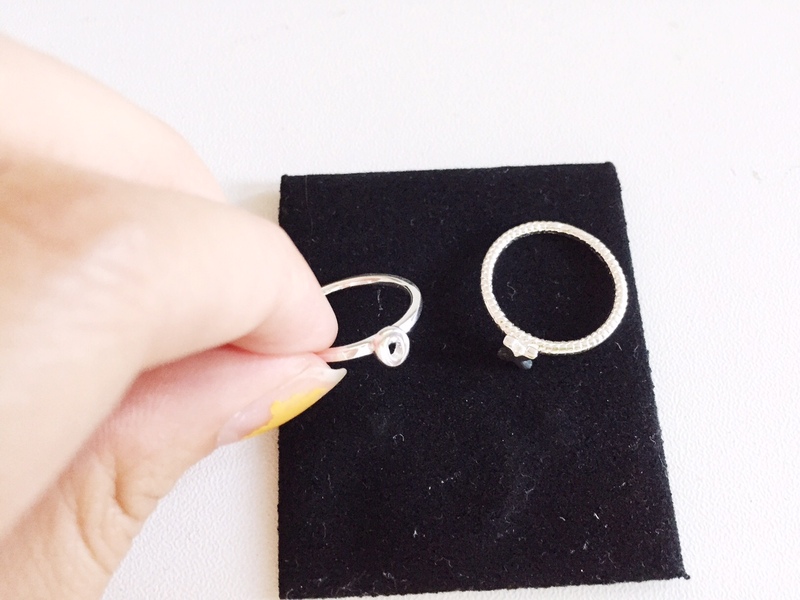 Sterling silver and it just looks so preety once you wear it, I just adore how it can be worn on top of one another or you can put one ring on one finger and the other ring on another.